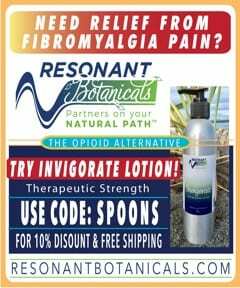 This article on dextromethorphan for fibromyalgia originally published on NationalPainReport.com and is being reprinted here with permission from the editor. 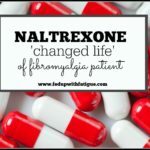 University of Alabama at Birmingham (UAB) researcher Dr. Jarred Younger has improved the lives of thousands of fibromyalgia sufferers through his research on low-dose naltrexone (LDN). 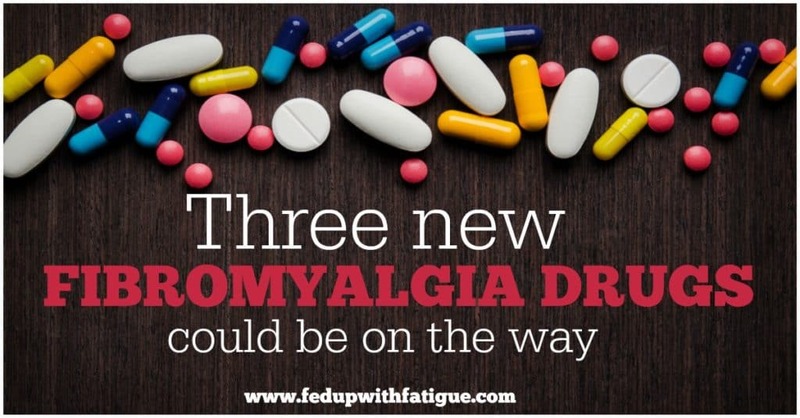 Now, he’s hoping to repeat that success with the first trial using dextromethorphan (DXM), an ingredient commonly found in cough syrup, as a potential treatment for fibromyalgia. 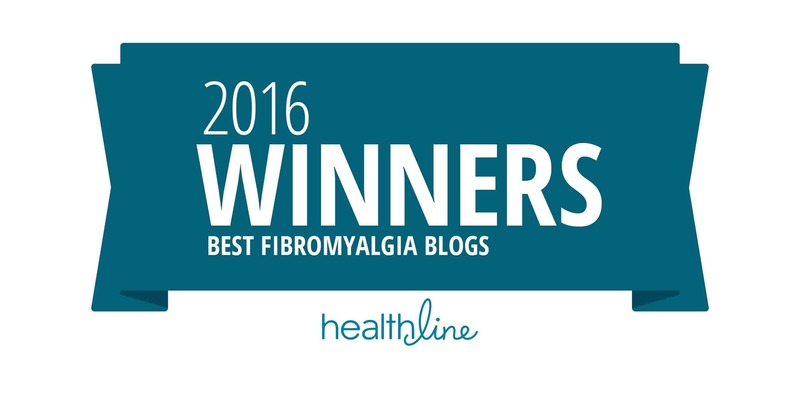 Younger and his team will recruit 15 fibromyalgia patients this month for a 30-week university-funded trial. He expects to announce trial results by September. If DXM shows promise, the findings will be used to apply for a larger, federally-funded study. 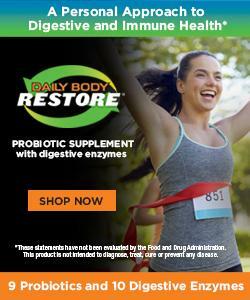 DXM is a cough suppressant that reduces the brain’s ability to trigger the cough reflex. 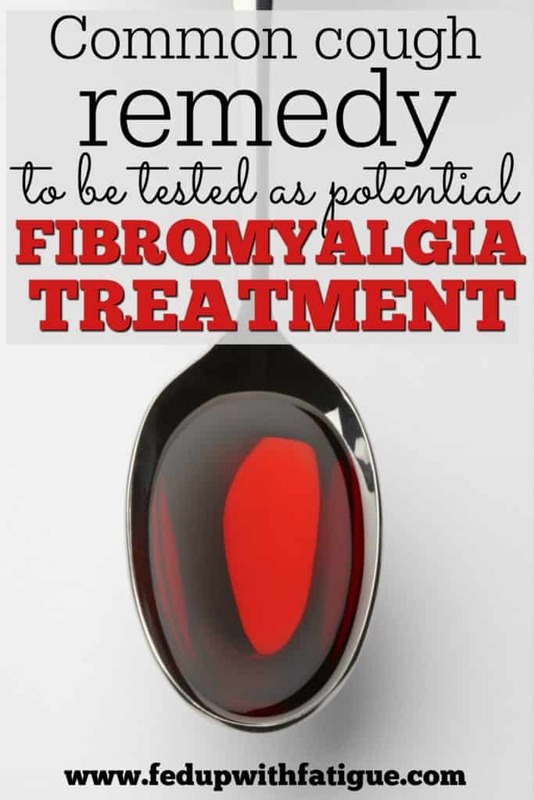 But Younger thinks it could also be used to quiet the overactive immune systems of fibromyalgia sufferers. 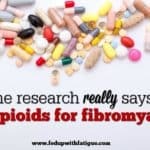 Younger has been nicknamed “the neuroinflammation man” for his theory on the mechanism behind fibromyalgia. 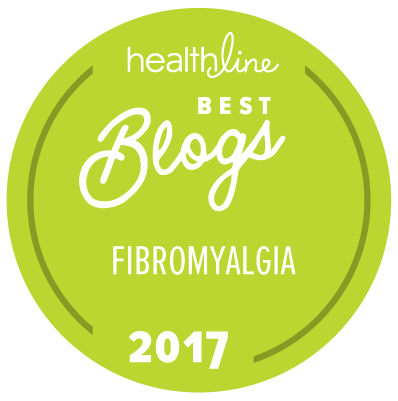 “The basic story behind all of the research we do is the majority of people with fibromyalgia have a central inflammation syndrome,” Younger explained. “The immune system in their brain is upregulated so the microglia cells are producing chemicals that make you feel sick. These are the same chemicals that make you feel horrible when you have the flu. That [theory] still looks good to me. I haven’t changed it in about 10 years because the data still supports it. The trial will use an extremely low dose of DXM – much lower than what’s typically given to suppress cough – so the drug should be well tolerated by patients, and side effects are expected to be low. 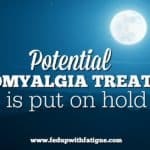 “The primary question will be does it decrease the daily pain severity, but we will also look at fatigue and cognitive symptoms,” Younger said. 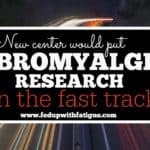 Recruitment will be open to fibromyalgia patients living within two hours of Birmingham, Alabama. Patients will be expected to travel to Younger’s lab periodically to pick up their medication and for blood draws. To be considered for the trial, click here and fill out the research study survey on the homepage. 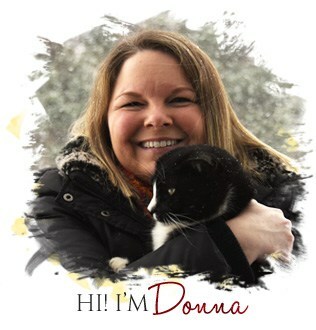 I’ve had a couple of people ask for an update on this trial so I reached out to Dr. Younger for a response. UAB is still recruiting patients for the trial at this point. He explained this trial is not funded by a government grant, so it is taking longer to find financial resources for staffing and other needs. I would expect results sometime next year. This is a great article. 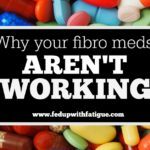 I found it because I am very ill with CFS/ME and fibromyalgia and I took a combined guaifenesin and dextromethorphan pill for a cold and felt remarkably better a day later. Not well, but more energetic and thinking was more clear. Interesting!! The pill seemed to have a better effect than the syrup has in the past… not sure why. I receive ketamine infusions for depression, in my case, actually for my lifelong fatigue that no antidepressant has helped. Because ketamine’s beneficial effects wear off in a few weeks for most people, other medications are prescribed as ketamine extenders. For this purpose, I am taking DXM, which I get in capsule form from a compounding pharmacy. My doses have ranged from 15 mg. once a day to 30 mg. twice a day. My doctor uses up to 60 mg. twice a day. I currently take only 25 mg. per day because of side-effects I had due to interactions with some of my other medications, but am slowly working up to a higher dosage after reducing my other medications. 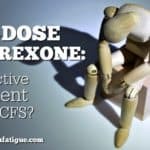 No other medication has helped me with my crushing fatigue as much as DXM. I think there is definitely something to this. A word of warning to everyone though- Make sure whatever you try that has DXM in it does not have any other active ingredients. Other active ingredients, in high amounts or frequencies, that are commonly with DXM in cough medicines can be very harmful and dangerous. I’m confused about dosing–the article says the trial will be using doses far LOWER than the dosing for supressing cough, but if the dose for cough is 1 or 2 tsp. (10-20mg), how can 30 mg. be the amount used in the study? That’s really a question for Dr. Younger. My guess is he’s taking into account that you would be taking multiple doses of cough syrup over a 24 hour period to treat a cough. That would add up to more than 30mg in a day, but that is just my own speculation. I picked up some Delsym today after seeing this article – I’m so ready to try anything new, and this seems pretty safe at least for short term (since a lot of people use it for colds). 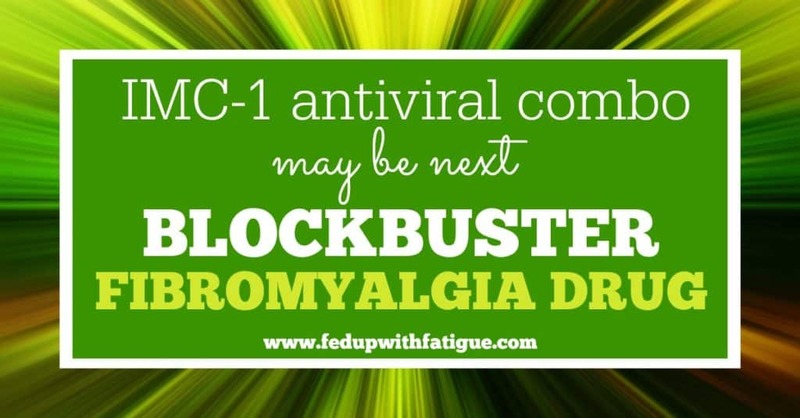 The bottle says 10mg is the normal dose, for 12 hours (and not to exceed 20mg in 24 hours). I’m gonna give it a shot for 1 week (10mg a day). Might not be enough to show results, but I’m not gonna try anything risky. I’ll be sure to post here if I notice a difference! 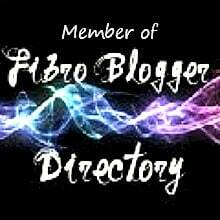 My biggest complaint right now is major fibro fog (concentration and vision problems, dizzyness and fatigue) and recurring headaches. I feel drunk 24/7 (which sounds fun at first, but it’s awful… I can’t live my life like this). So hoping I stumble on a miracle like this. I’m anxious to hear how/if the Delsym works. Let me know how it goes. Does anyone know how much Dextromethorphan is being used in the trial? I haven’t tried it yet, but am definitely thinking about it. If you try it, let me know how it goes. I think Dr. Younger’s trial was going to be 16 weeks to allow time for the DXM to work. How much and how often will you take? I haven’t figured that out yet. The trial will be using around 30mg a day.